Victoria Donfor, Ahlysha Gopaul, Karl Hanner, Jami Ramberan, Paula Matabane, Faculty Advisor and Elizabeth McAdams, Ford Motor Company Community Relations Manager). DEARBORN, MI – A multidisciplinary team of Howard University students received a $10,000 award on March 4 as part of the Ford Historically Black College and University Community Challenge Competition, a program designed to encourage students from historically black colleges to create strategies that address sustainability challenges in African-American and Hispanic communities. During the competition, the Howard University students presented a film concept to educate the community on how trash, pollution and lack of clean air and water are factors that acutely impact urban youth in neglected areas. 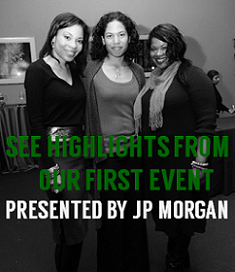 Their project focuses on youth who live and attend school along the Anacostia River. 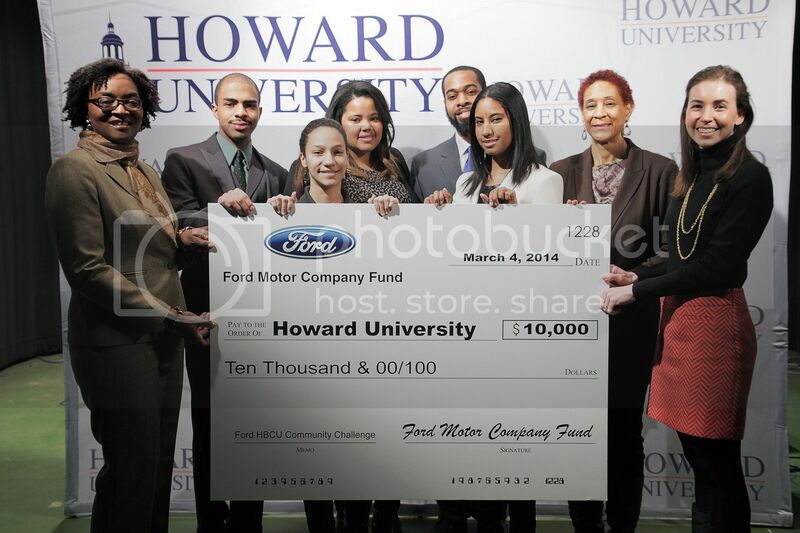 The $10,000 Ford grant will allow Howard University buy production equipment for the winning student-led team to produce PSAs on how young people can save their communities by maintaining clean neighborhoods, promoting clean air and water, and sharing the principles of collective participation with their schoolmates, friends and family. The goal of the PSAs is to encourage young people to care for and protect the environment. Howard Students will partner with middle and high schools in the D.C. area to teach students film production while educating them on environment. The Howard University students placed third in the competition, which included teams from Huston-Tillotson University, Fayetteville State University and Tuskegee University. Students were encouraged to creatively address a tangible, unmet community need that touched at least one of these four areas: Mobility, Alternative Energy, Sustainability/Water and Systematic Approaches to Meeting Community Needs. 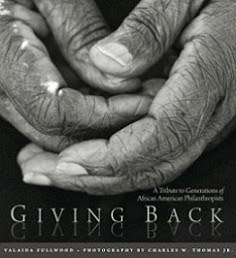 The new competition was conducted in partnership with the Tom Joyner Morning Show and the Rickey Smiley Morning Show, and is an extension of the Ford College Community Challenge.